Home City Wise Thanksgiving Goose? That Used to be a Thing in Cincinnati. 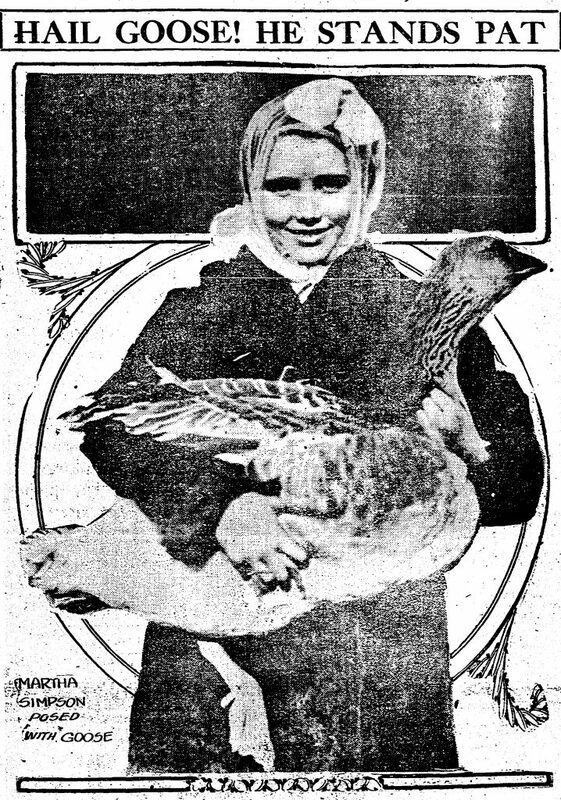 With turkeys predicted to cost 40 cents per pound around Thanksgiving in 1916, many Cincinnati housewives opted for the economical goose at less than 18 cents a pound. Even though this boycott drove turkey prices downward to 25 cents per pound, goose was still a comparative bargain in 1916 at 15 cents to 18 cents per pound. According to that news report, turkey and goose had been similarly priced at 20 cents per pound a decade previously in 1906. Over the intervening ten years, turkey rose in price while goose dropped. Inflation had most certainly increased the price of both turkey and goose since 1881, when the Cincinnati Gazette reported dressed turkeys fetching 12.5 cents per pound while whole geese brought just 60 cents to 75 cents apiece. Game was more plentiful in 1881 and Cincinnatians had a choice between farm-raised turkeys and wild turkeys. For the wild birds, customers paid between $1.25 and $1.50 apiece. Try that recipe on a wood-fired or coal-fueled stove.